There has never been a better time to find Houses for Sale in Park Ridge and buy it, than right now. 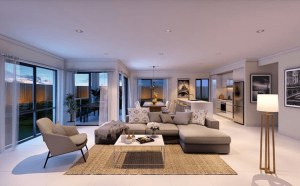 The suburb is connected to convenient transport, local amenities, and is only a short distance to the coastal playground of the Gold Coast and the ever-growing Brisbane region. There are over 55,000 new residents every year moving to South East Queensland. This rapid growth has fueled a massive infrastructure spend to cater for the population growth. It is truly a location with a vision for the future. One of our reputable builders offer a newly introduced SUPERIOR RENTAL YIELD GUARANTEED AT 4.5%, at Ark in Park Ridge, ensuring you piece of mind for your investment property. 5 Reasons to invest right now! Arc sits within the Park Ridge Master Plan Area adopted by Logan City Council in 2011. An unprecedented $400 million of new infrastructure is currently either under construction, planned or completed, giving a massive boost to the local economy. The average median price growth is already recorded at 3.6% over ten years and is continuing to climb. Park Ridge has a rich history dating back to the 1820’s. The area was predominantly farming land before settlement took place. Park Ridge is still surrounded by beautiful natural landscapes. A huge investment of $147 million is allocated for first class modern health facilities close by. $5.5 million is set to increase the connectivity to the local area and surrounds. We know that quality homes and quality investments create opportunities for people to live their dream lives. We’ve always believed that these opportunities should be available to more than just a select few. We help people re-imagine their future by dealing with only builders who create quality homes in lively, integrated communities. 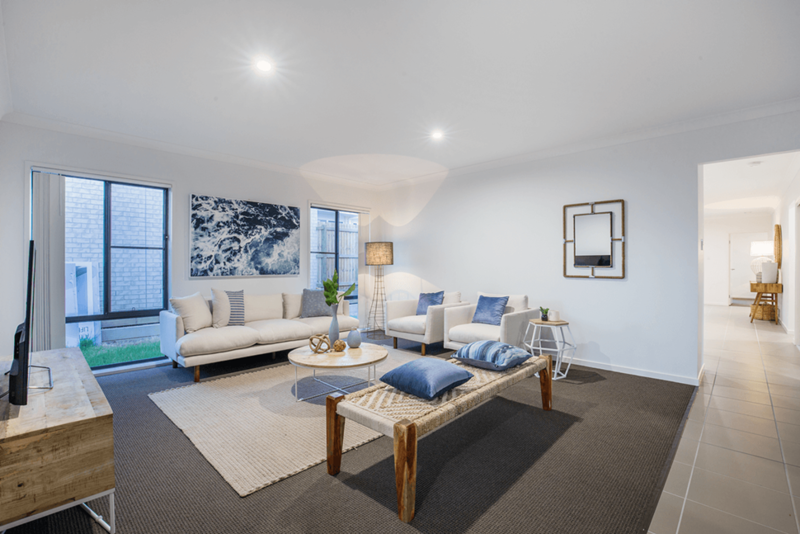 Everything we do is backed by insight and research, which has driven us to help many people to achieve their dream to own a home or investment properties. Importantly, we believe the process of purchasing a new home or investment should be transparent. That’s why we’ve developed an integrated business model, which means we’re involved at every stage in the process – and that means our customers can always know what’s going on at every stage of the build. Please complete the form below so that I can get in touch with you.